The “What The” theme had hit all kind of Nike silhouettes. From the highly coveted Nike Dunk, hitting the hardwood for Nike Basketball, like KD 6, Lebron 11, and the Kobe 7. But it has never hit any Jordan Brand silhouettes. 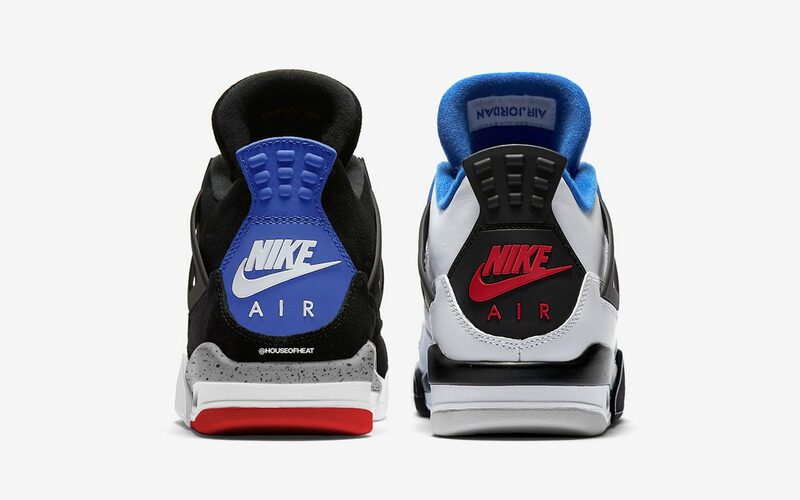 But it seems like that may change this year, as a What The Air Jordan 4 is expected to release this year. Not much is known about the shoe as of now. But I would expect a similar look to the Top 3 Air Jordan 1. I also wouldn’t bet on the “What The” nickname to carry on as well. I’m not fully ruling it out, but that’s what we thought the Top 3 Air Jordan 1 was, and that clearly didnt carry on. The What The Air Jordan 4 will be apart of Jordan Brand’s Holiday 2019 lineup, and currently holds the November 23rd slot. Release availability is also unknown but I would expect these to be a quickstrike, making actually purchasing this pair a little tougher, but as release information continues to leak, we will keep you updated.